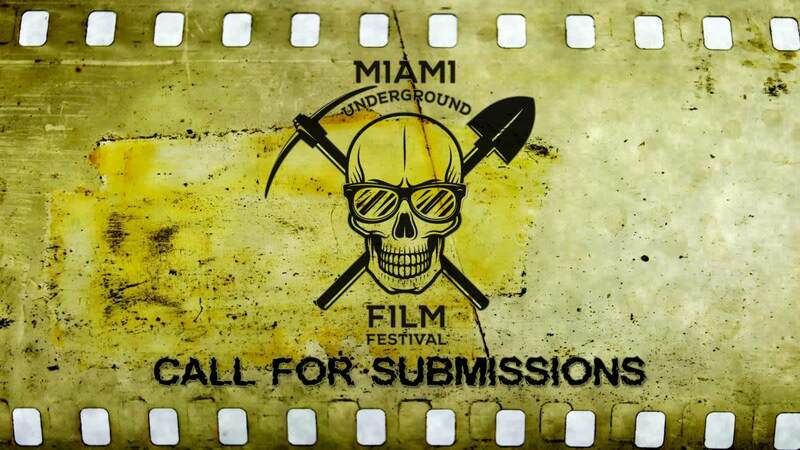 The Miami Underground Film Festival is coming to Churchill’s Pub this June and we want YOU to be a part of it! Have you got a story you need to share? Made something you want to show off? Excellent! We want to hear from you, you beautiful weirdos.